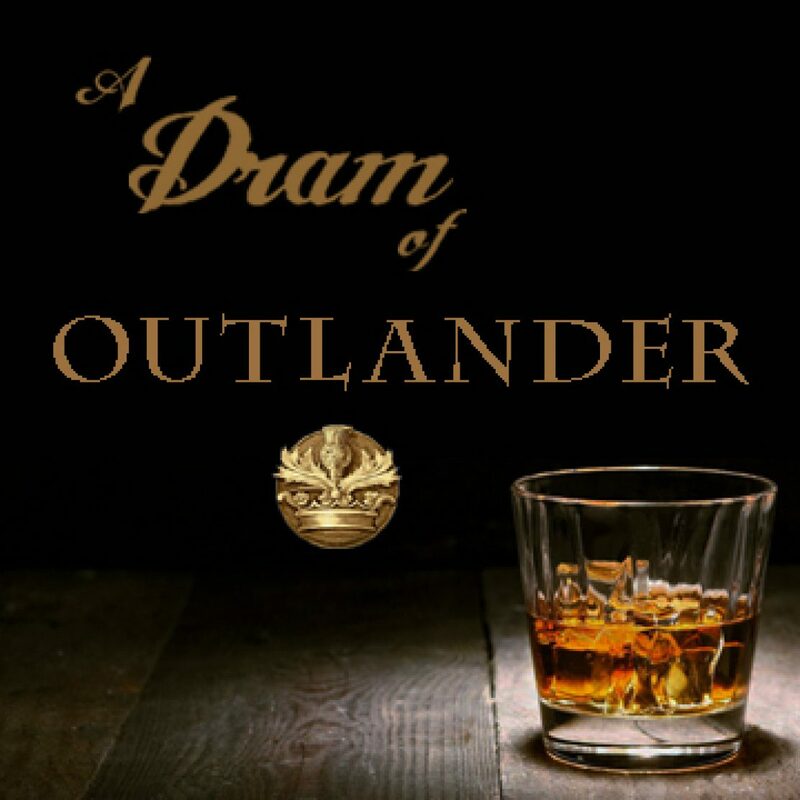 Welcome to A Dram of Outlander. I share Outlander related news, review episodes, write blog content, and produce the podcast. My Outlander journey began in 1991 when I ventured into a bookstore looking for a new something to read. Shiny and just released Outlander was speaking to me from the shelf. Female lead? Check. Historical fiction? Check. Adventure? Check. Scotland and Highlanders abounding! Bonus. I was enthralled from the first pages. With a complete willingness I fell through the stones with Claire. Never regretting an outlandish moment since. Sure there have been the full emotional spectrum of moments experienced, but never ever regretful moments with Outlander. They are indeed the dearest of friends these characters. To me each is utterly real. I can count on them to be there anytime and place (yes I have the eBooks, audio books, and hardcovers). I hope Diana Gabaldon, the TV series creator, producers, writers, cast and crew, and fan readers, will take this site as an ongoing open-ended heart pouring love letter to Outlander.